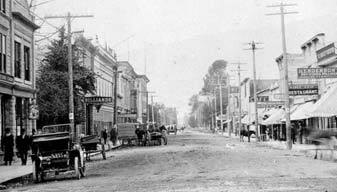 Flash back to Chilliwack circa 1908, when horse carriages cantered down dirt roads and Steamboats were the primary means of travel. 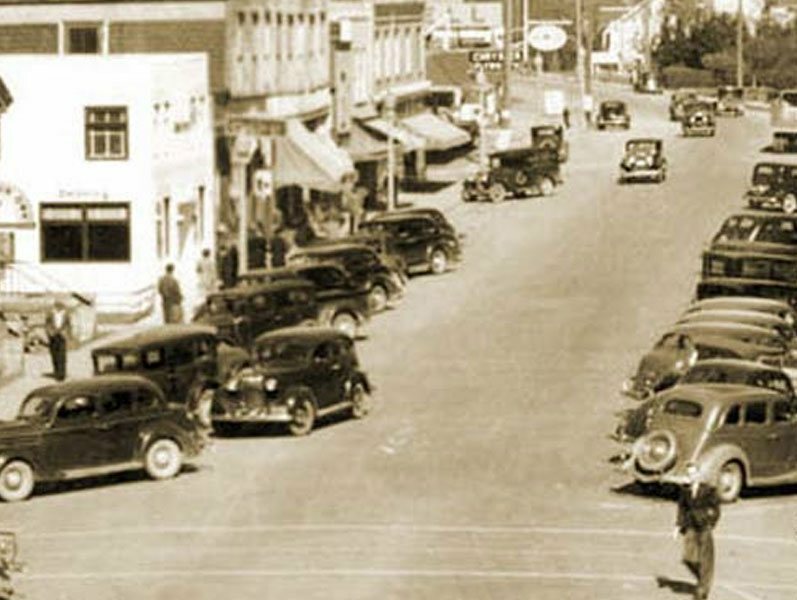 At that time, our bustling city was little more than a backcountry village, but it was on the cusp of major expansion. In two years, the BC Electric Railway would complete its extension linking Vancouver to Chilliwack, bringing droves of new visitors. For local hotelier D.S. Dundas, this was a golden opportunity to build a new kind of hotel in the Fraser Valley, one that offered the level of elegance and comfort that big-city visitors were used to. 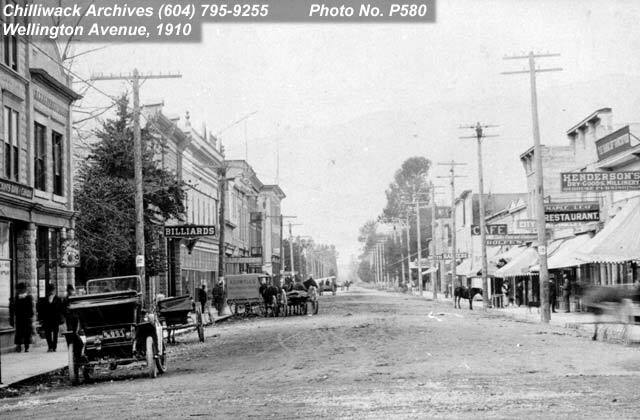 In 1908, Dundas established the Royal Hotel, Chilliwack’s finest hotel to date, designed in a style that blended European refinement with utilitarian convenience. 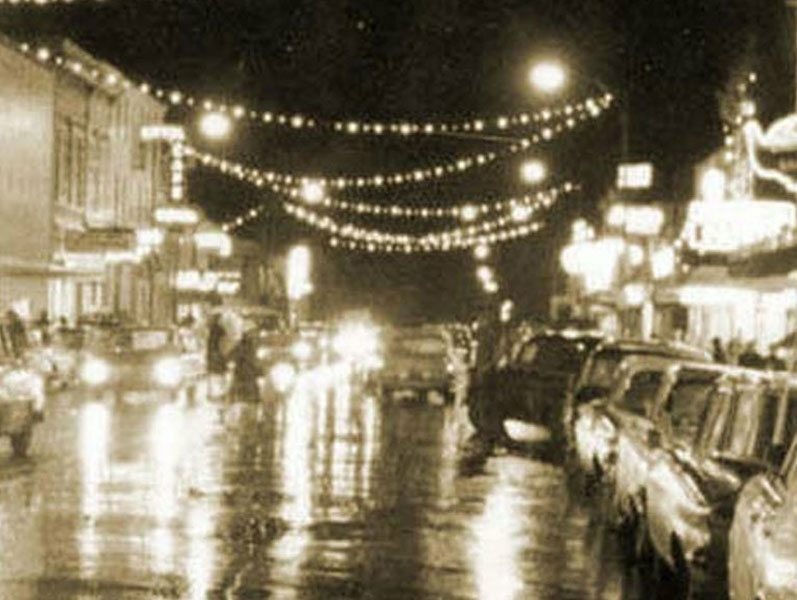 In the years that followed, it was a roaring success, welcoming visitors from around the world and helping fuel the Fraser Valley’s rapid economic growth. A few years after Dundas built the Royal, he would sell it to prominent Vancouverite Cyrus W. McGillvray for the handsome sum of $47,000. A decade later, it would change hands again, becoming the property of the Berry family, whose son Buck would help usher in the most prolific period in the Royal Hotel’s colourful history. In 1950, Buck Berry annexed the Royal Hotel with the old Royal Bank building next door, effectively doubling its command over Wellington Avenue and providing space for a new hotel tavern that would become the most popular in town for decades to come. 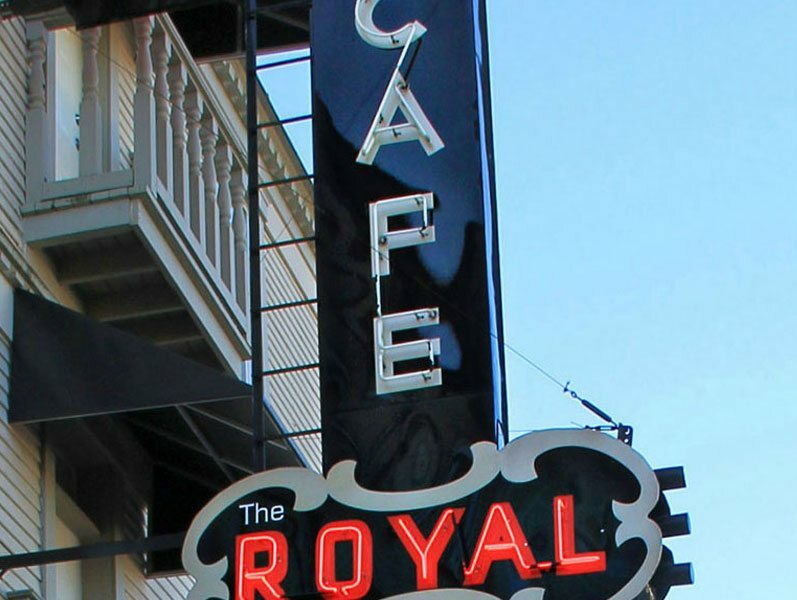 Today, the Royal Hotel stands as record of our town’s rich history and an iconic feature of the Chilliwack cityscape. It’s as much a part of the fabric of our community as it was 100 years ago and its current owners pride themselves on carrying on this tradition. By providing our guests with exceptional service, comfort and value, we continue to realize the vision of D.S. 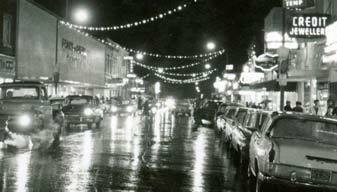 Dundas, Buck Berry and all those who made the Royal Hotel such a special place over the years. 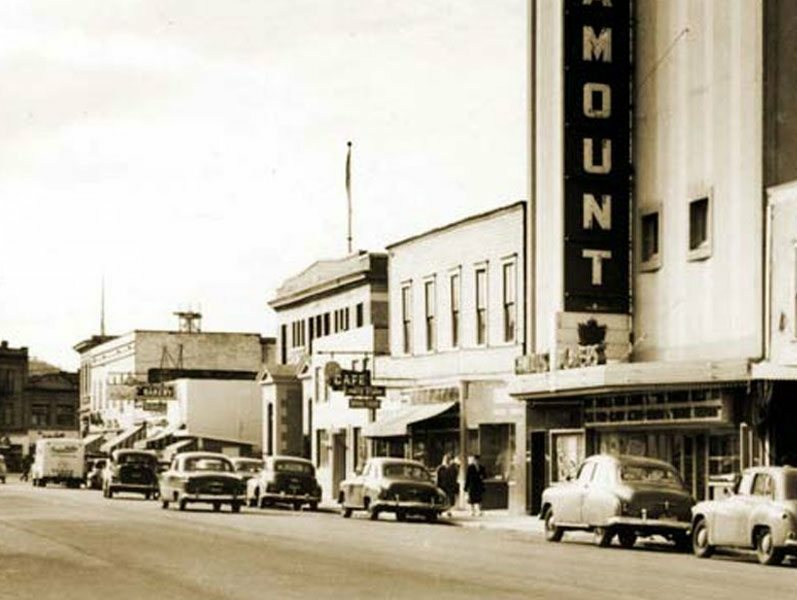 Great care has been taken to preserve the heritage appointments and historic feel of the Royal Hotel, and we hope that you will join us to experience this one-of-a-kind window into Chilliwack’s past.